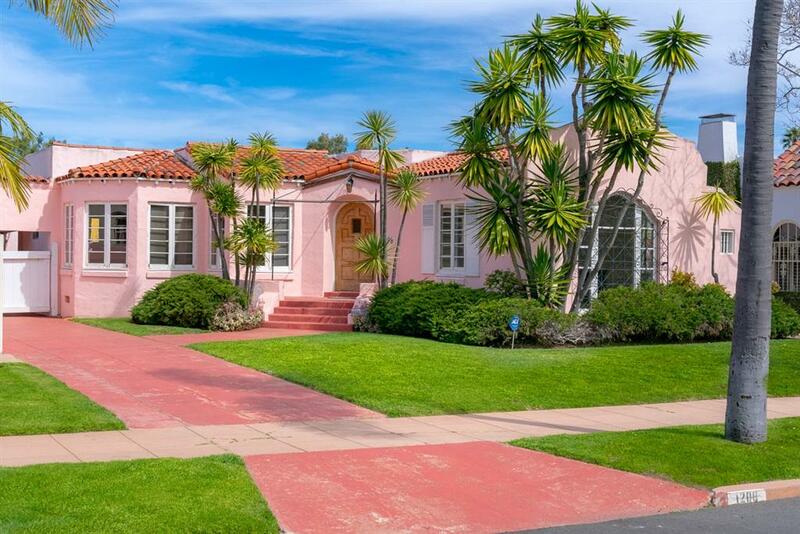 Rare opportunity in the coveted historic Marston Hills neighborhood. 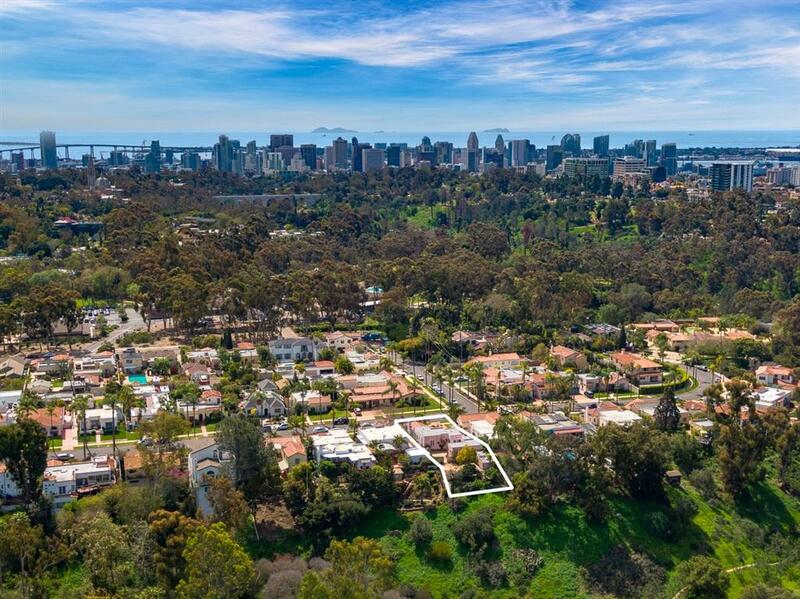 Prime residential Canyon lot w/ exceptional potential to revive the story of this sought after Spanish Revival residence. First time to market in 7 decades. Mills Act Potential having been originally built in 1926 this timeless home retains architectural significance, including coved ceilings, arched doorways, original hardwood floors & Batchelder styled fireplace tiles. Optional 3rd bedroom in detached casita with full bath and closet. Marston Hills is adjacent to Balboa park bordering The Girl Scouts of America camp and Roosevelt Middle School. 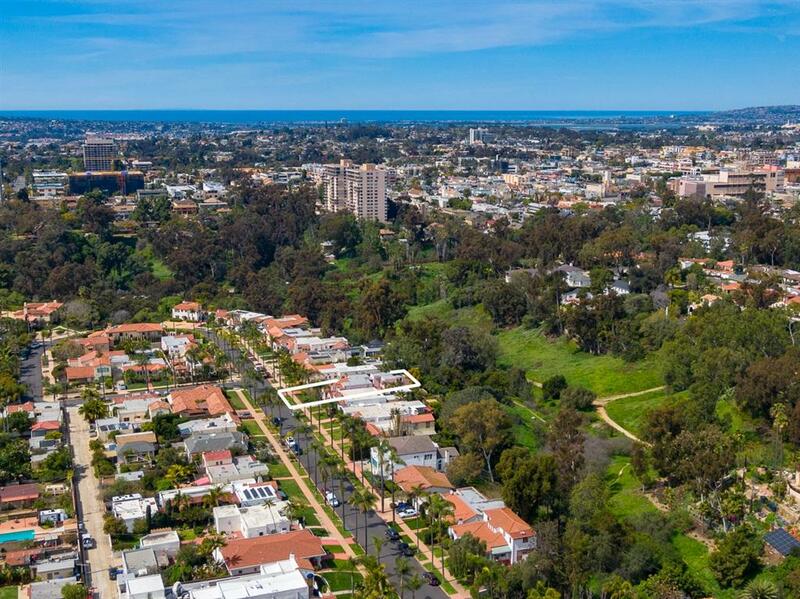 The neighborhood is well known for large homes, mature landscaping, and urban finger canyons with trails that connect to Balboa Park Hiking Trails. The neighborhood has been proposed as a recognized historic district (see MLS attachment) named after George Marston an early century local business man and philanthropist. Located just a few minutes from both the I-5 and Hwy-163, offering quick and easy access to Downtown San Diego. 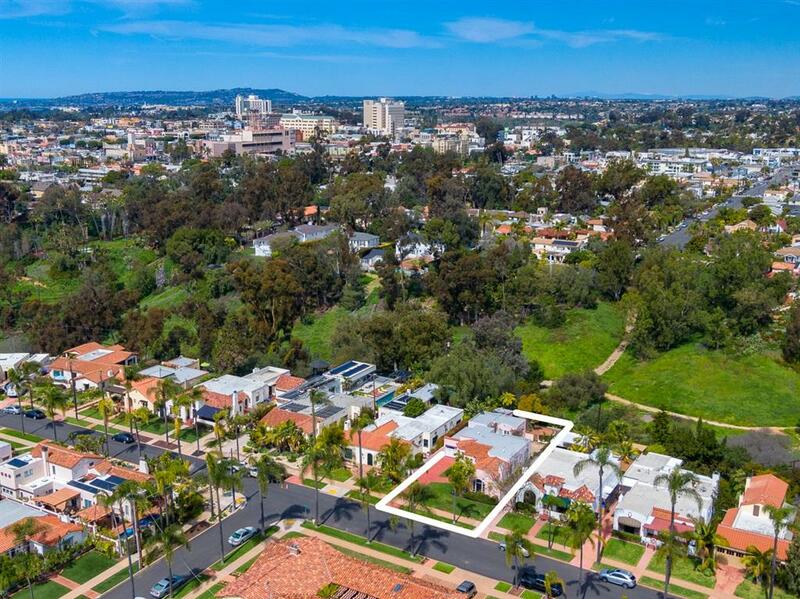 In addition, the area is well-known as one of the most pedestrian friendly neighborhoods in San Diego, giving residents the opportunity to leave their cars at home and walk to their favorite local eateries and shops participating in the vibrant community and culture. Hillcrest features a wide variety of single-family homes, condos, Mid-Century modern apartments, Victorian homes, Spanish revival style homes, and Craftsman-style bungalows. Hillcrest real estate is a prime selection in San Diego due to its convenient central location and sophisticated neighborhoods.